Today is a day that fans of self-driving cars have been anticipating for years. 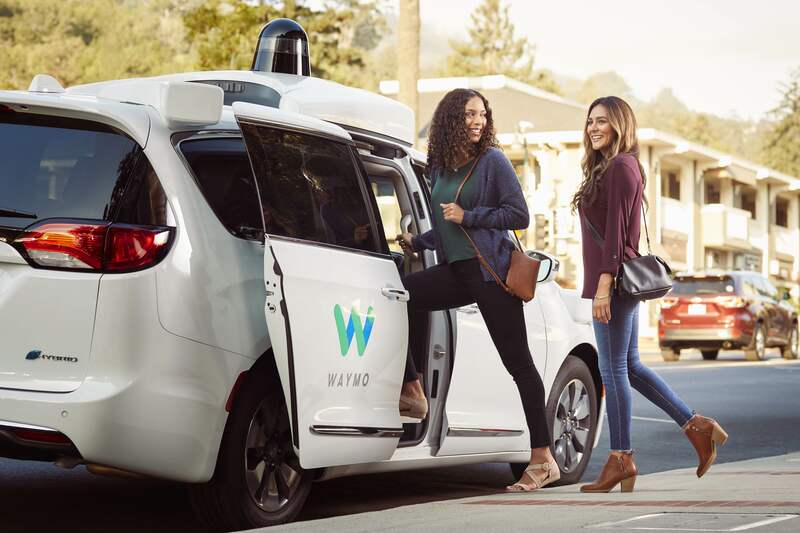 Waymo—widely seen as the industry leader—is finally launching its “Waymo One” commercial taxi service in the Phoenix metropolitan area. The announcement fulfills Waymo’s long-standing promise to offer a commercial service by the end of the year. But the launch comes with important caveats.